Whether getting ready for a date, looking for a new job or meeting potential in-laws, mens hairstyles project an image of who they are, their intelligence, self-confidence, or on the negative side, how disorganized they appear. 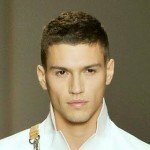 So what do various men’s hairstyles convey? According to Dr. LaFrance’s study, no style is all positive or negative and people do actually judge a book by its cover. 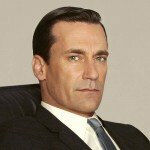 The findings listed below demonstrate different men’s hairstyles are linked to stereotypical personality traits ranging from positive qualities to unflattering. viewed as the most intelligent and affluent – which is excellent for job interviews. The downside is men with these styles are seen as the most narrow-minded. Fabio Is Not Fab – Bad news for long-haired Fabio types – all brawn and no brains according to the study. The perception is they are least intelligent and careless as well as the most good-natured. 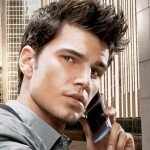 To get a complete rundown of mens hairstyles and what options may be best for you, call or come to visit the professionals atLook ‘n Good Salon. We’ll be able to help create the look, and the first impression you desire. See a complete article at Nothing But Interesting.